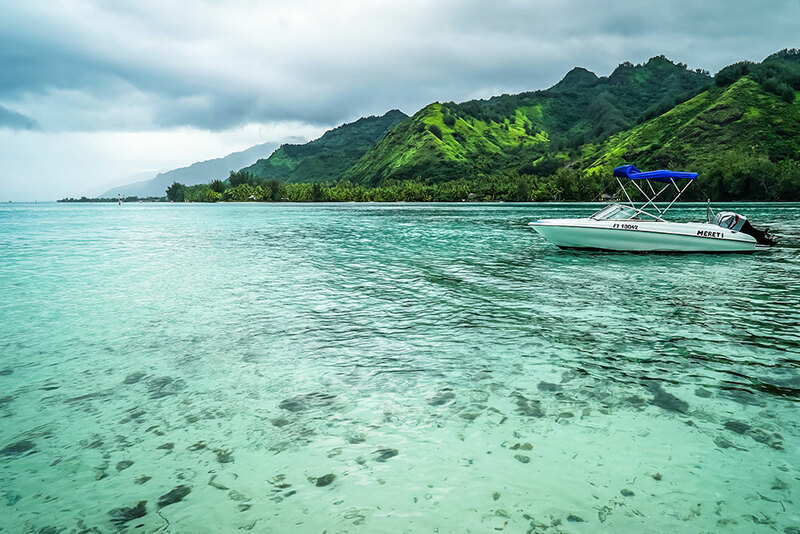 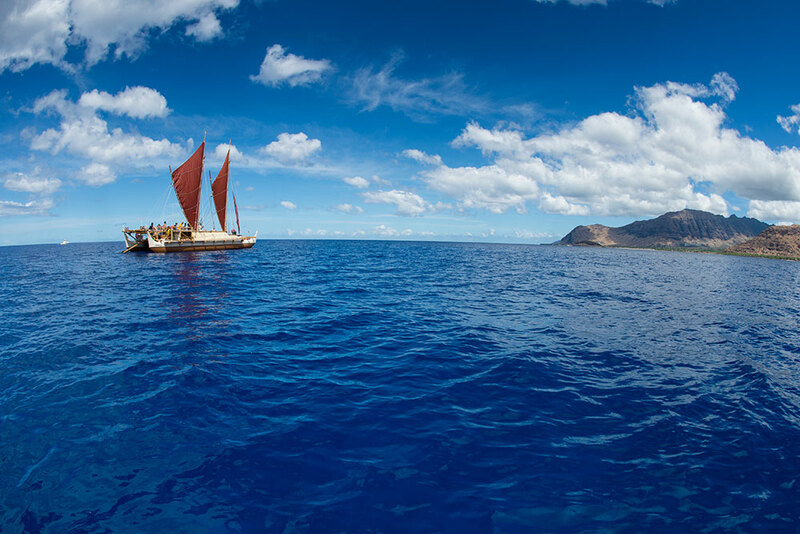 In this episode Chef Ed travels to Tahiti to meet up with a young man sailing the globe on a double-hulled canoe. 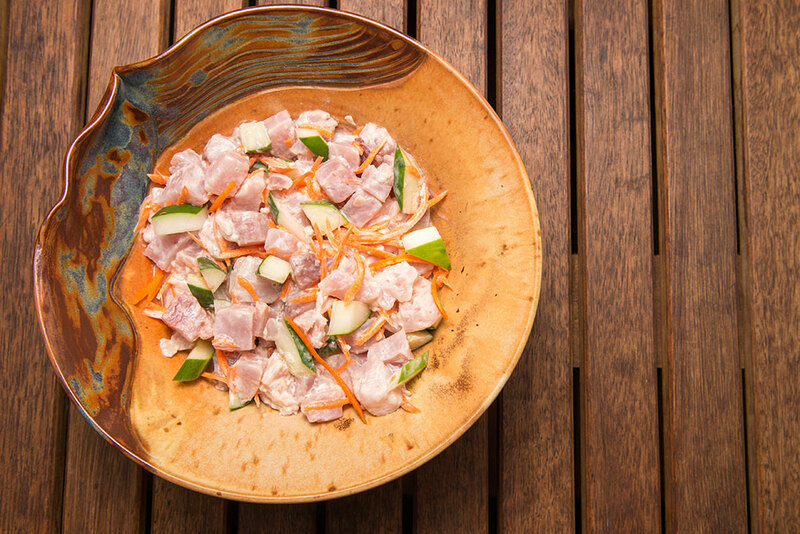 Maui Tauotaha comes from a long line of canoe carvers and Ed joins him at his ancestral village to follow his favorite food memory – poisson cru, or raw fish, the quintessential Tahitian dish! 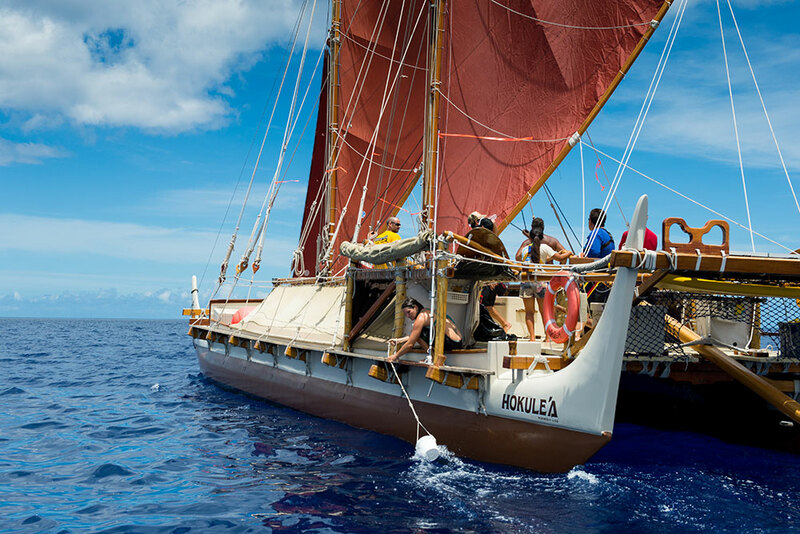 Since 2014, Maui has been sailing around the world as a crew member of the Hōkūleʻa, a double-hulled canoe that brought his parents together. 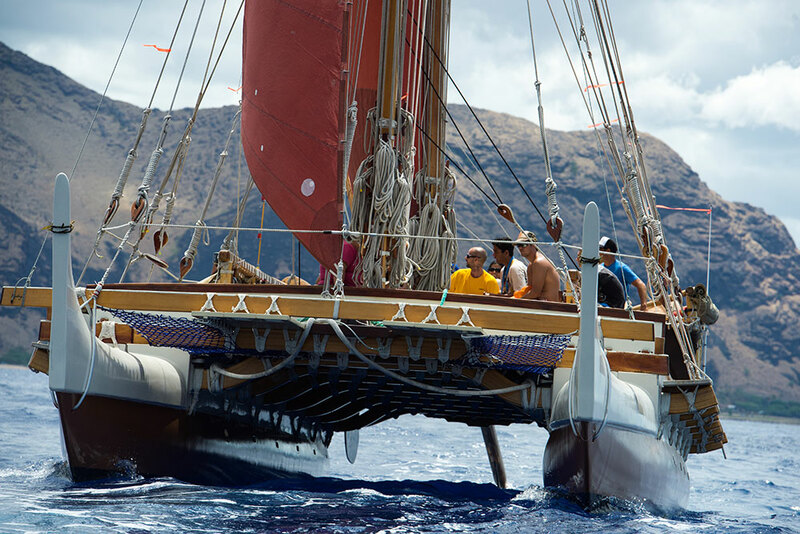 He sails in the wake of his grandfather, Puaniho, who was a master canoe carver from Tahiti and also a Hōkūleʻa crew member. 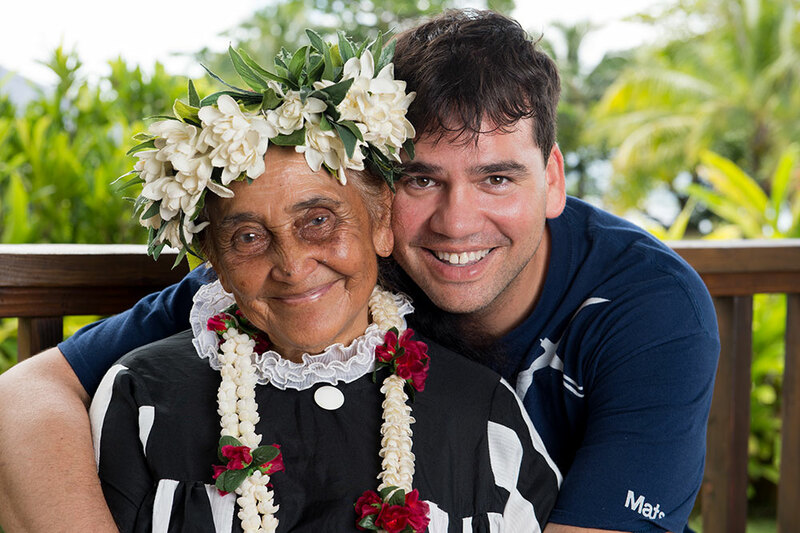 Maui has a background in film production and currently lives on O‘ahu, working as a senior editor at ʻŌiwi TV. 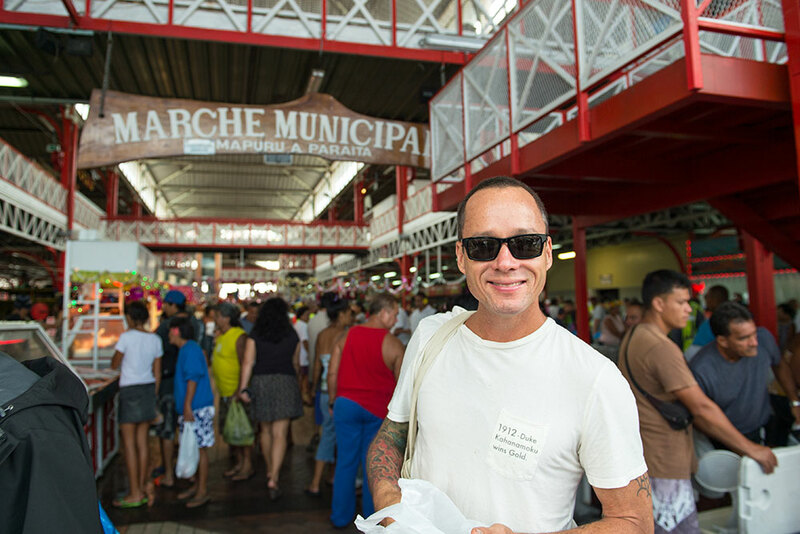 His family dish is poisson cru.